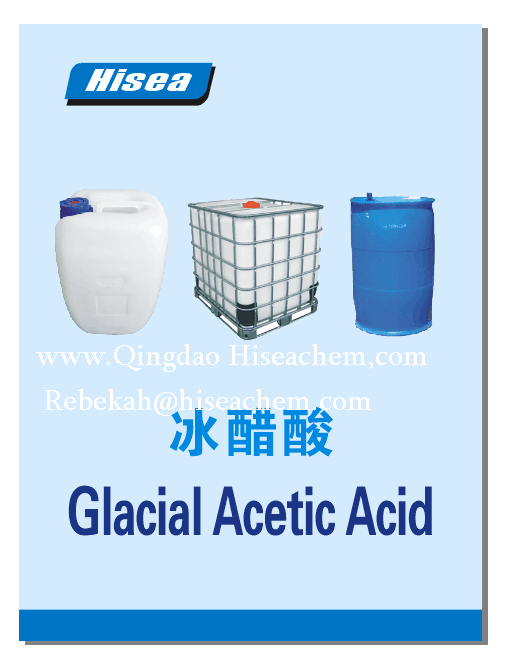 Annual capacity of our glacial acetic acid is 350,000.the raw material is methanol. we use a new technical process to produce: Methanol decomposition. We have 99.9%min glacial acetic acid,99.8%min glacial acetic acid,90%min glacial acetic acid,80%min glacial acetic acid or according to customer's special request. enjoy a good reputation in our customers.